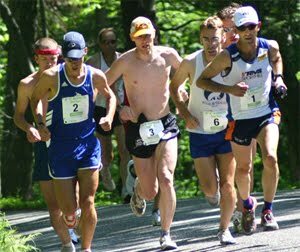 The Pack Monadnock 10 mile was the second race in the seven race USATF NE mountain series. CMS swept the team categories. CMS men placed six runners in the top 11 spots. Tim Van Orden led the way with a 3rd place overall and 1st in the 40-49. Ed Sheldon finished in 5th place overall and 1st in the 50-59 age group. Matt Veiga, Steve Brightman (2nd 40-49), and Dave Dunham (2nd 50-59) closed out the open team scoring with top 10 finishes. On the ladies side, Regina Loiacano was the top finisher taking 2nd place overall scant seconds behind Christin Doneski. 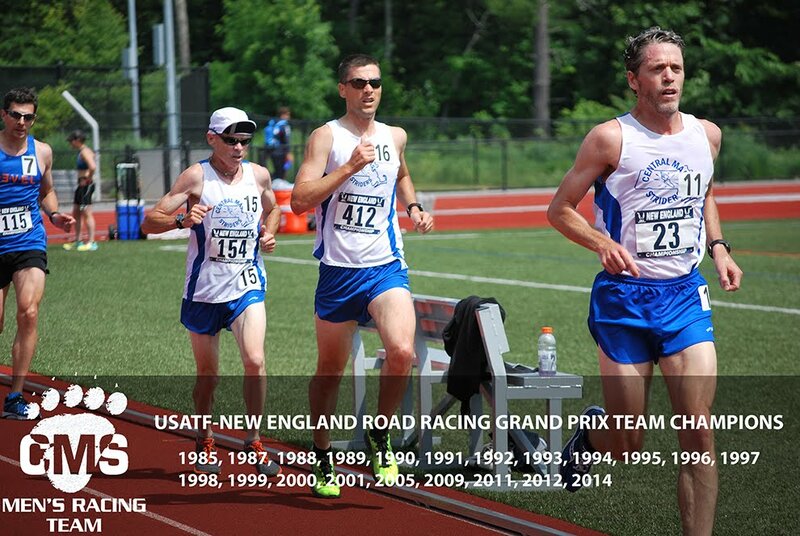 The Central Mass Striders masters team attended the USATF National Masters 10K Road Race Championship hosted by the James Joyce Ramble in Dedham, MA on Sunday. The team placed third in a competitive field that saw the BAA place first followed by the Atlanta Track Club. CMS got the nod over Whirlaway with the tie breaker. Both teams, which score three, had an average time of 34:53 per runner. 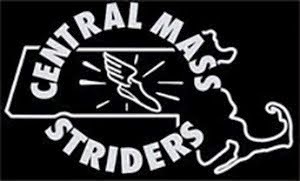 Meanwhile the Central Mass Men’s open runners also competed. Scott Mindel, two weeks removed from his Boston Marathon, placed 4th overall, with a net time of 32:15. Chris Mahoney, who awaits his 40th birthday and master career, placed 11th with a time of 33:56.